Three Windsor area MPPs have been picked for key portfolios by the Ontario New Democratic Party. NDP Leader Andrea Horwath announced on Thursday that Lisa Gretzky, Percy Hatfield and Taras Natyshak will be new critics for the Official Opposition. Gretzky, the MPP for Windsor West, will serve as Critic for Community and Social Services. 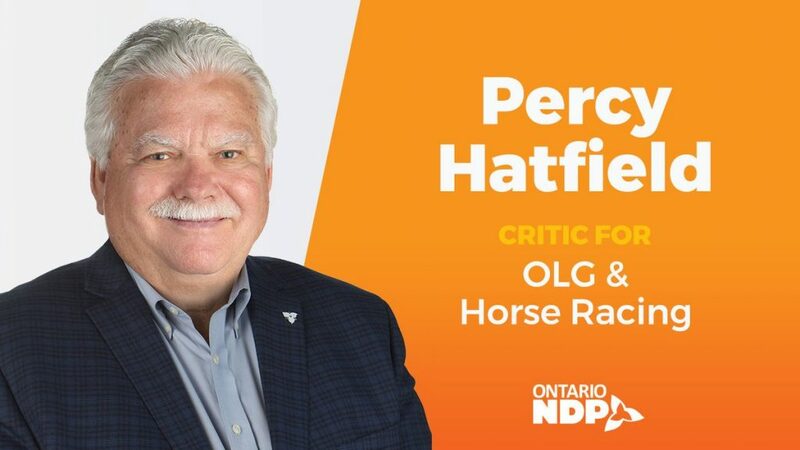 Hatfield, the MPP for Windsor–Tecumseh, will serve as Critic for OLG and Horse Racing. 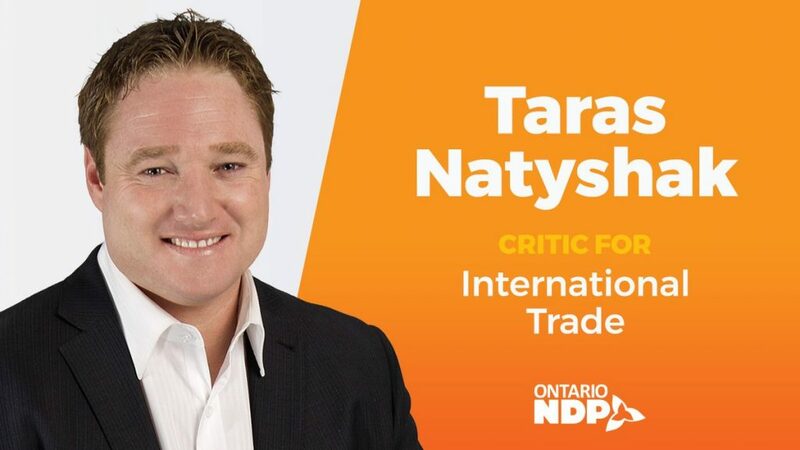 Natyshak, the MPP for Essex, will serve as Critic for International Trade. “I’m very proud of the important roles that our amazing MPPs from Windsor and London will play in our caucus. I know that each of them is ready to stand up for families in their region and across the province, and for the services they count on to build a good life,” said Horwath. “I am confident that we can bring people together to stop Doug Ford from dragging Ontario backwards and give families across the province hope for a better, brighter future,” she said.